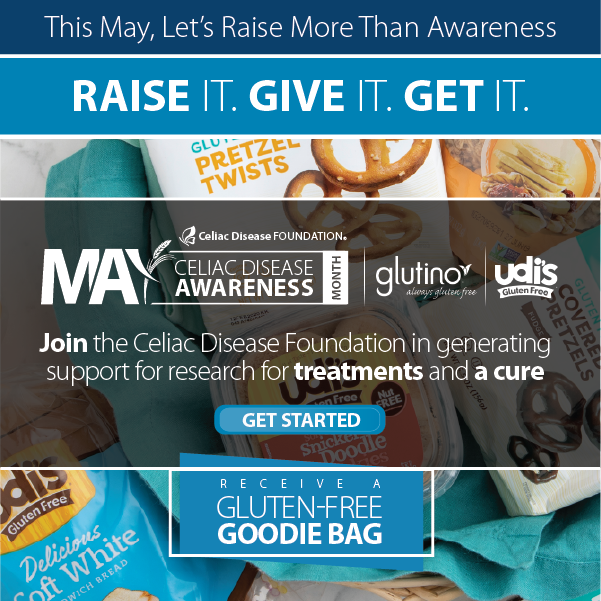 2016 has been another milestone year for Celiac Disease Foundation. We began the year launching the revolutionary iCureCeliac® patient registry, the cornerstone of a systematic and cooperative approach between academia, private industry, and patient advocates to apply the principals of precision medicine to developing treatments and a cure for celiac disease. Over the course of the year, the database has grown to more than 2,000 registrants, by far the largest cohort in our consortium, representing 10 other genetic-based diseases. To realize the maximum yield from iCureCeliac®, researchers are telling us that we need to grow that number both dramatically and quickly. We asked many of our friends of the Foundation to support our marketing efforts to grow the registry. I was incredibly pleased with the contributions we received, especially with a leadership gift from the Gilbert family. As iCureCeliac® continues to grow, I am looking forward to sharing with you research updates and progress toward treatments and a cure over the next year. We have many exciting initiatives planned for 2017. 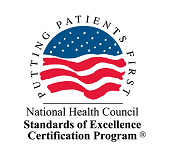 Among the most exciting is a new partnership with the North American Society for Pediatric Gastroenterology, Hepatology and Nutrition (NASPGHAN). Together, we will be launching clinical guidelines software for pediatric celiac disease diagnosis. This software will help direct pediatricians to determine through easy steps whether or not and how their patients should be tested for celiac disease. Our “For Professionals” section of the website will include a forum for healthcare practitioners to compare experiences and seek advice for treating patients with celiac disease and non-celiac gluten/wheat sensitivity. Additionally, we will be presenting our new Celiac Disease Patient Advocacy Program live at our National Conference in June in Pasadena, CA and at the University of Chicago Celiac Disease Center. We will also present our initial findings from iCureCeliac® at Digestive Disease Week in Chicago, and at the 2017 International Celiac Disease Symposium in India. Throughout the year, we will be working with biopharmaceutical companies to recruit for clinical trials to advance treatments and a cure for celiac disease. 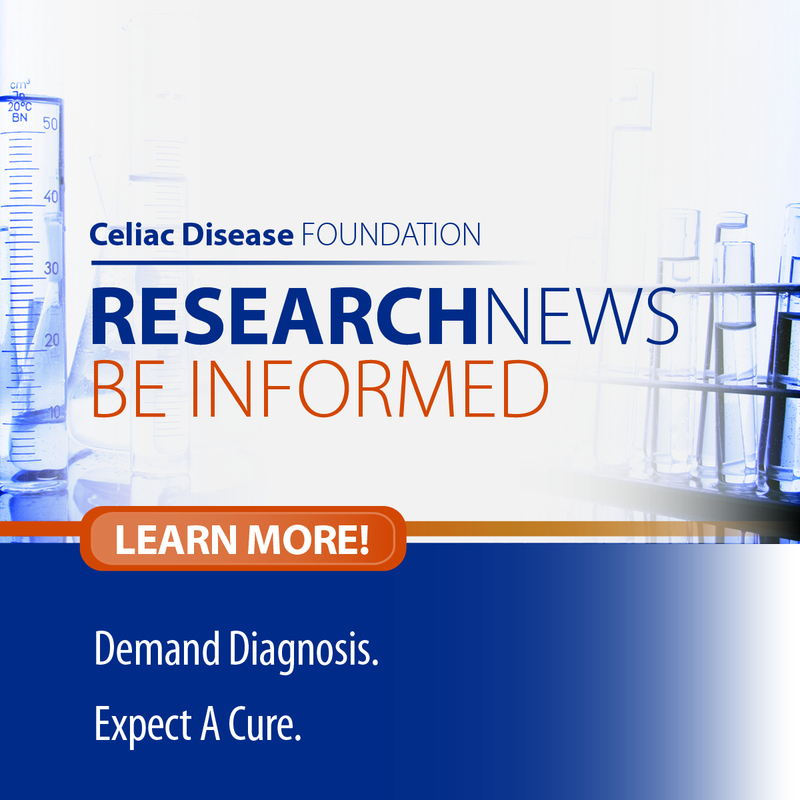 I will continue to update you on our progress regarding our research, advocacy, and education efforts throughout the year, as well as any new tools we add to celiac.org. I thank you for your continued support of our work. Please make your Gift of Hope today and contribute directly to research for treatments and a cure for celiac disease. We cannot do this without you.